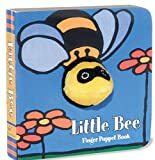 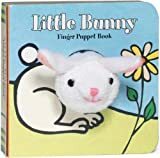 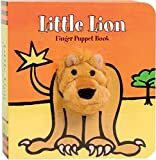 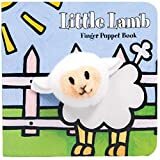 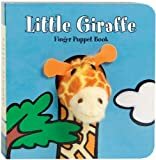 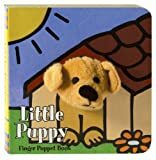 Books with built-in finger puppets are fun! 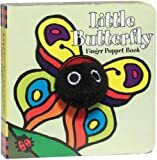 They really offer a most natural and enjoyable way to engage young children in the process of reading. 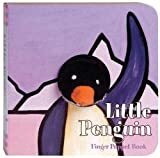 What child can resist slipping fingers into these books to animate the characters as they encounter various situations? 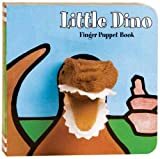 Research confirms what parents and teachers already know– Children learn best when they actively participate in their learning, as opposed to merely reading or listening. 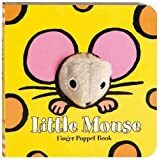 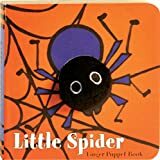 Parents and teachers of babies, toddlers, and preschoolers are tickled when they see how these books invite children to participate in the wonderful world of books.